Having a special event? 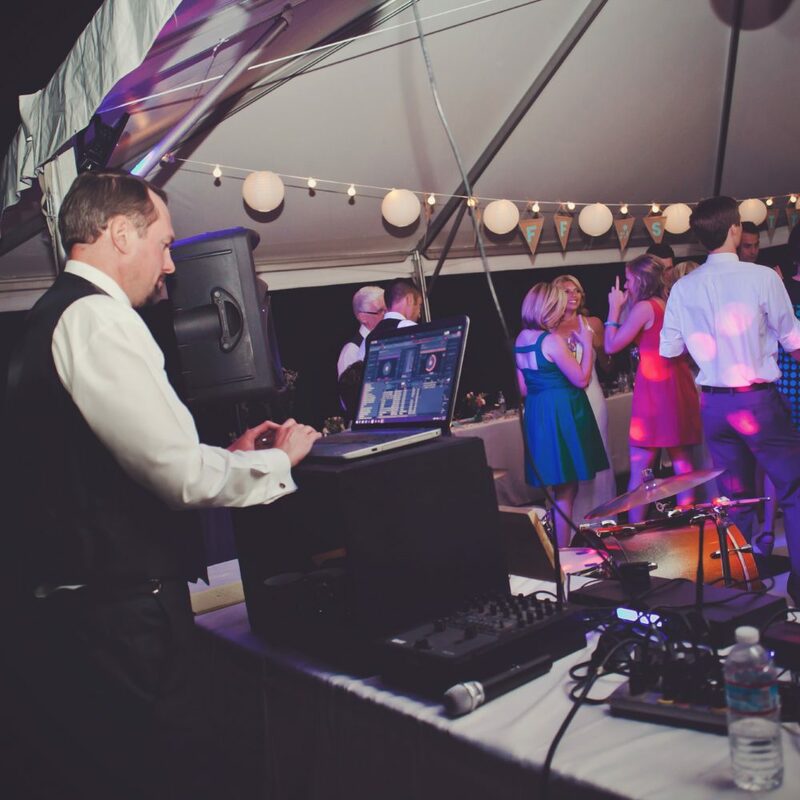 You need an experienced DJ you can count on, and we will help make your event shine as we have for hundreds of others over the past decade. We offer complete DJ services for gatherings large and small. For weddings we even offer double setups providing smooth transitions from one space to the next. We play the appropriate music at the ceremony, and outfit the officiant with a discrete lapel microphone so everyone can hear the ceremony clearly. At the reception, we play the rights songs at the right time and handle all announcements.